The Leevi.tv A3 is our first Premium box with massive Chinese content. The box requires activation to use it. Once you receive it please email us the MAC code on the back of the box to get it activated. Your TV has to support at least a 720p (HD Ready or standard HD) resolution to use the box. 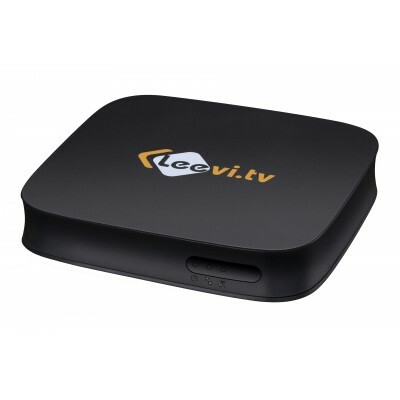 Quantity discount package of the Leevi.tv A3 Box - Includes 2 full sets. The Leevi.tv A3 is ou.. Quantity discount package of the Leevi.tv A3 Box - Includes 5 full sets. 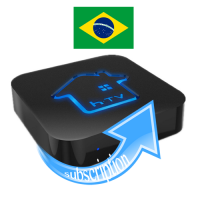 The Leevi.tv A3 is ou..
Tigre, H.TV1, H.TV2, H.TV3, H.TV5, A1, A2, B7, IPTV5 Box Yearly subscription package for Brazilian v.. 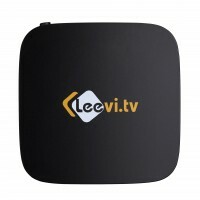 The Leevi.tv A3 is our first Premium box with massive Chinese content. Please no.. 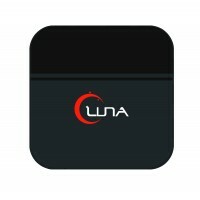 The New Luna TV Box offers Massive Spanish Latin American Content! Playback function - Never miss y..